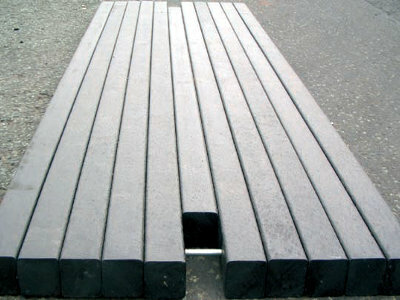 Terratrak – FB has been designed to withstand the weight and stress exerted by heavy forklifts and cranes. 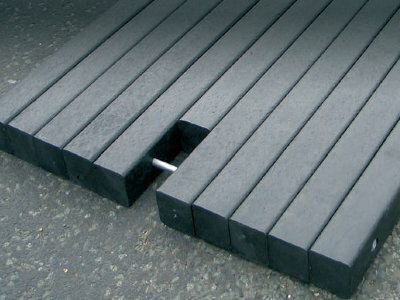 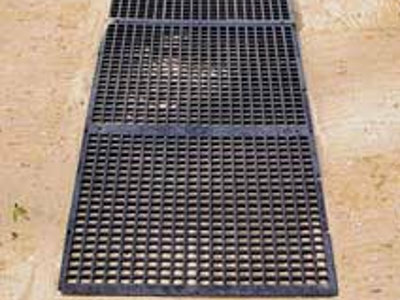 It is light enough to be put in position by hand, and with its overlapping design and unique locking system it creates a continuous surface free from gaps and other potential trip hazards. 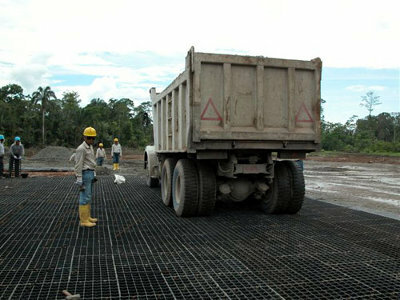 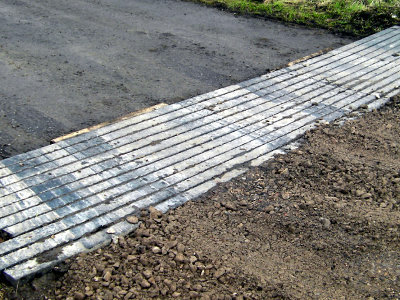 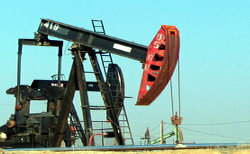 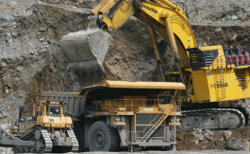 Culminating in 20 years of experience in the temporary roadway industry, we have used the latest computer aided design and testing to create a product that meets all the challenges and requirements for Oil & Gas, Construction and Mining industries.